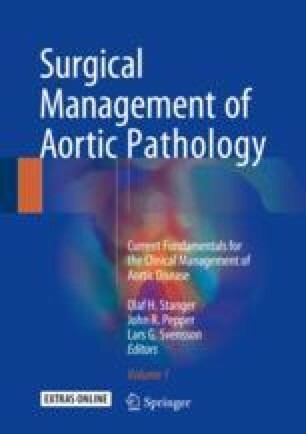 Ideally, patients with aortic valve disease should be operated upon before irreversible myocardial damage occurs, and the operation itself should cause no more than minimal further impairment. Postoperatively, valve performance should be durable and physiological, halting or even reversing the pathophysiological processes in the ventricle due to previous pre-existing valve disease. These criteria have yet to be fully realised in current practice.